Technically, It's Not Baseball - . "Hey, Mom - you wanna come see? 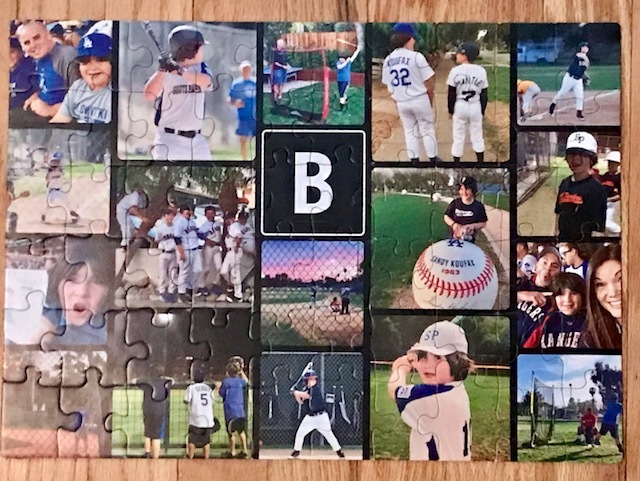 I have to rest up for the game tonight so I put together a puzzle." 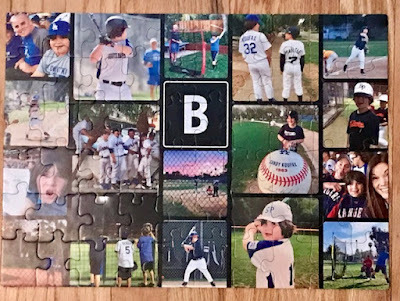 I love that he has his own baseball puzzle.